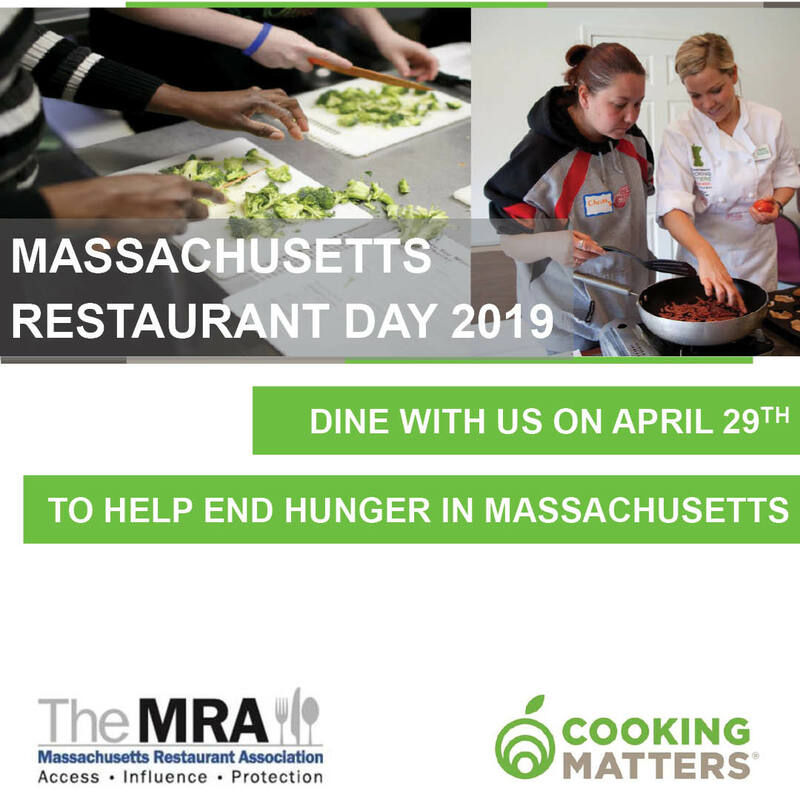 110 Grill is partnering with the Massachusetts Restaurant Association to support Cooking Matters, which is part of Share Our Strength/No Kid Hungry. Visit any 110 Grill or Evviva Trattoria location in MA or NH, donate $10 or more and receive a $10 off voucher for your next visit. Vouchers available while supplies last. 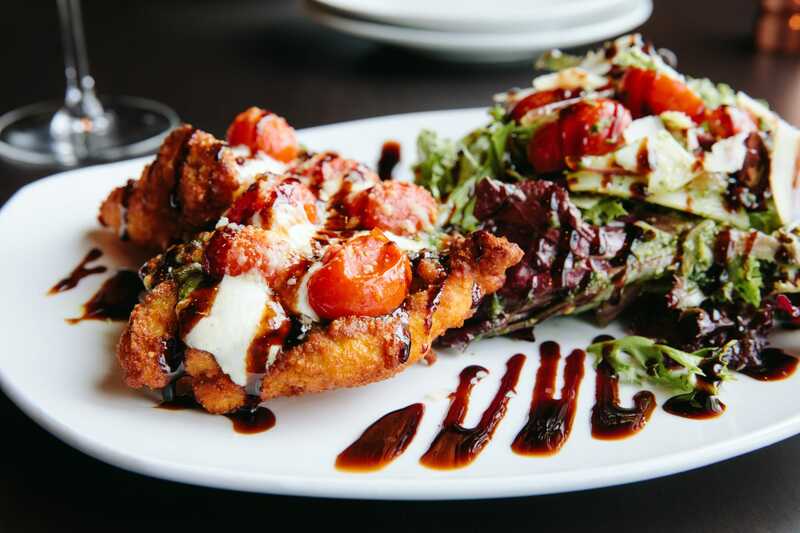 All Massachusetts locations will be offering a featured menu where all proceeds from this menu will be donated to help end childhood hunger in Massachusetts. Donate to Cooking Matters through the button below! As part of the No Kid Hungry campaign, Cooking Matters programming helps families throughout Massachusetts learn how to stretch their food budgets so that kids are getting healthy meals at home. All funds raised will be used to help end childhood hunger in Massachusetts. For more information about Cooking Matters or to donation and receive information for a tax deduction, visit their website.